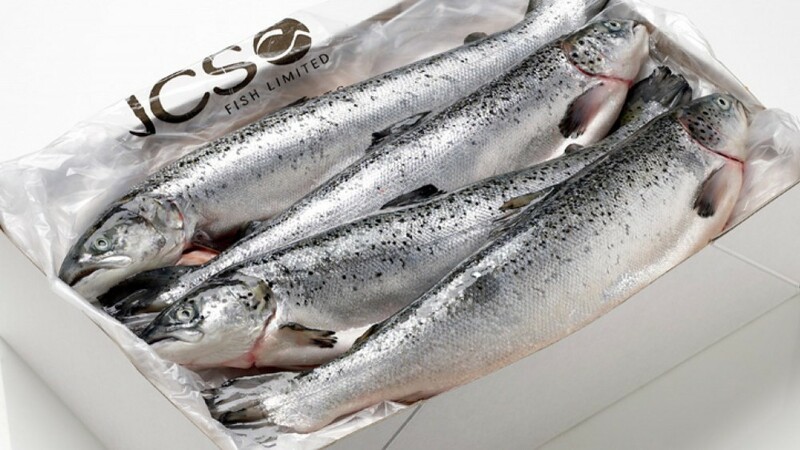 JCS Fish is the UK's premier salmon specialist. 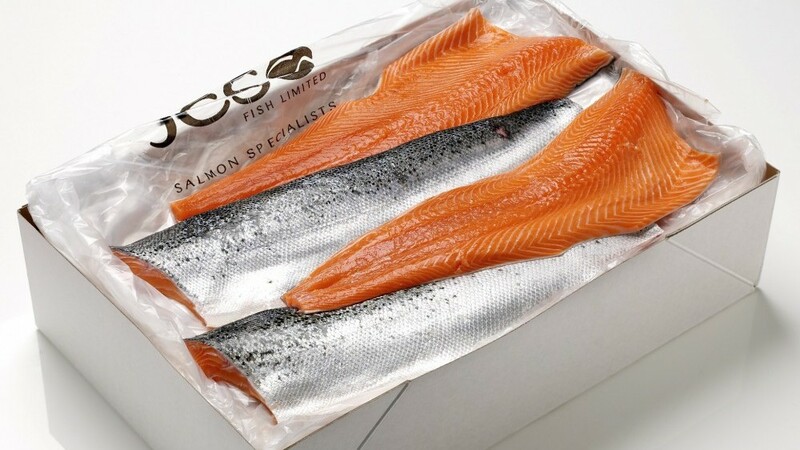 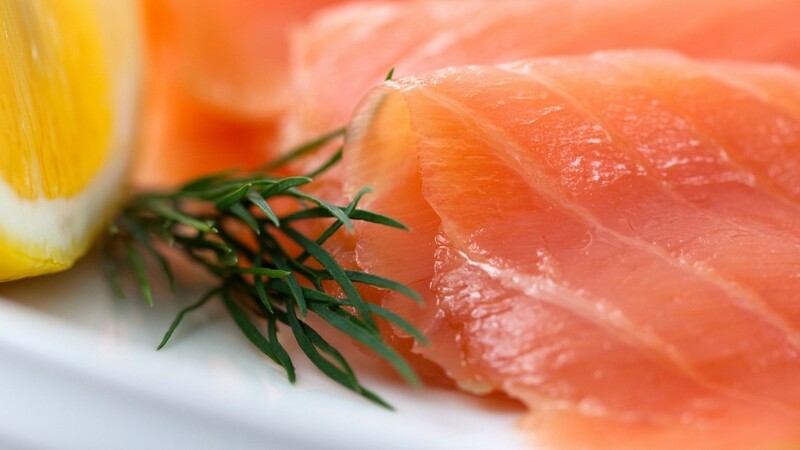 Based in Grimsby, the home of great fish and seafood, we are a family business with many years' experience in the responsible sourcing and supply of all sorts of salmon products. 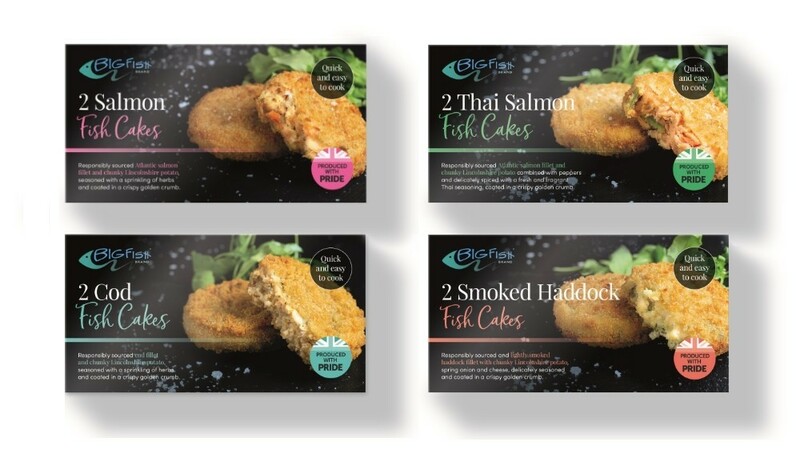 Our mission is to develop exciting, innovative ideas to help develop the market for this delicious, healthy fish.